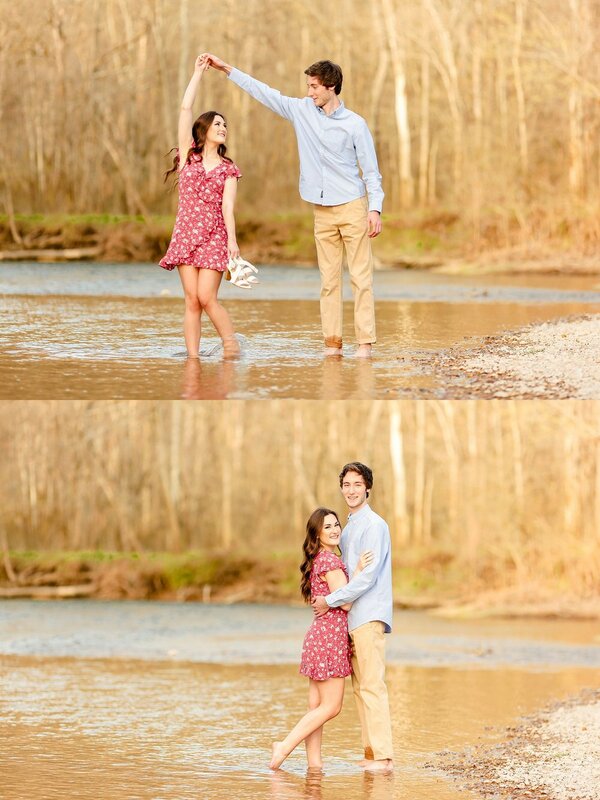 I understand the anxious nerves that lead up to you arriving for your engagement session. Nearly every one of our couple admit that they were nervous and have never had a professional photo session before! During our sessions, we have a system to make you laugh and have fun during your entire photo shoot. If you look through our portfolio, you see smiles, natural poses, and personality. These are three things I know how to bring out in our couples. Typically after just 10 minutes into the session, you're having fun and all those nervous jitters fade away. (Who can attest to that?!) By the end of the night all of us are having such a good time its almost sad to part ways. I've developed this natural, fun approach to photography over the last 10 years and our workshops include styled shoots, so you can see first hand how we do it! 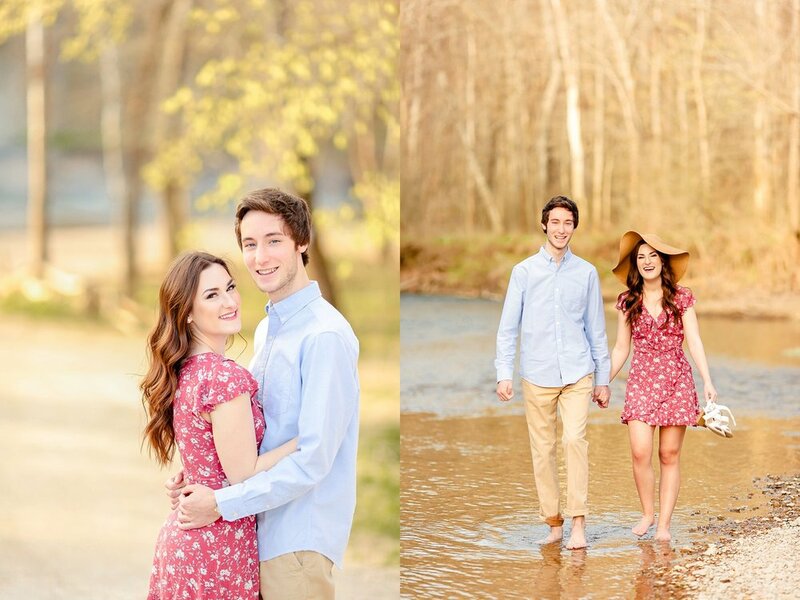 I'm so excited to share this beautiful session of Kylee + Troy! I had the privilege of shooting Kylee's senior photos, now their engagement photos, and then I will be shooting their wedding at Heritage Ranch in Sedalia, MO later this year! We love these two! Enjoy some of my favorites!